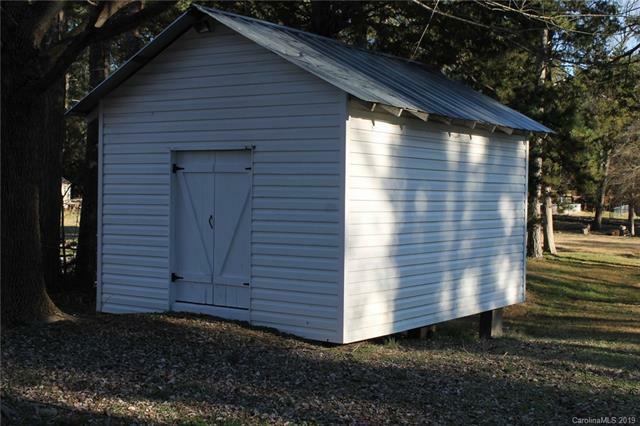 4006 Amsbury Road, Concord, NC 28025 (#3215619) :: Caulder Realty and Land Co.
Price REDUCED. 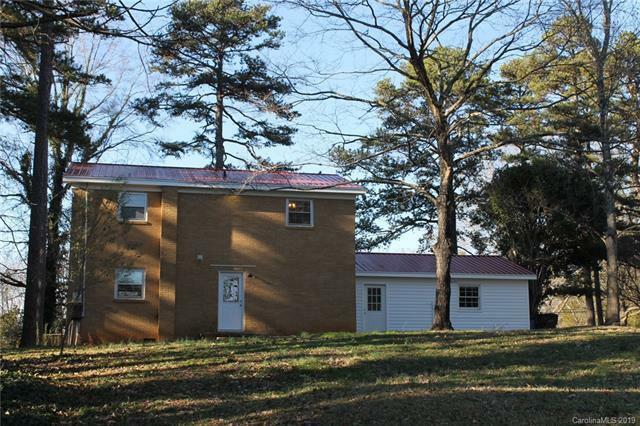 Wow- this home has a New metal Roof, mostly Brick 2 story home w/new vinyl siding. Sits on almost 1 acre with a huge backyard. Bring the family! Attached garage with additional work space area with backdoor entry/exit. 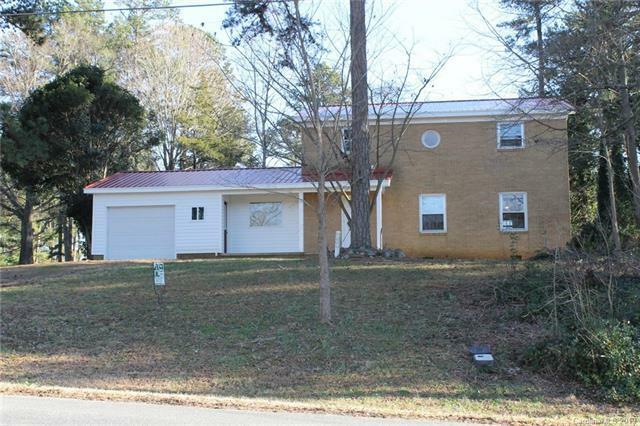 Desired living area close to HWY 49 and HWY 73 and out of city limits. 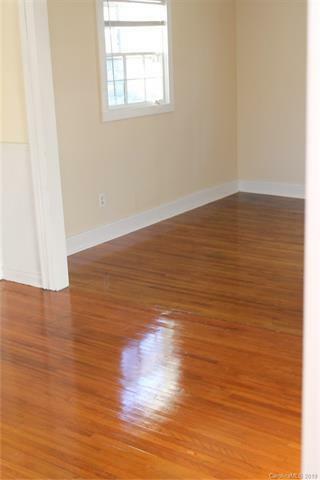 Refinished hardwood floors throughout are gorgeous, no carpet and lots of Fresh paint. Ceramic tile in bathrooms. Convenient upstairs laundry room. Downstairs has Open floor plan in dining/living room. Kitchen includes a walk in pantry. Enjoy the large front porch to sit and relax. Verify schools, subject to changes. Outdoor 16 by 12 storage shed remains. Lots of level area for parking additional vehicles. This Large home on almost an acre away from the city, won't last long! Offered by Hsh Properties Inc. Copyright 2019 Carolina Multiple Listing Services. All rights reserved.